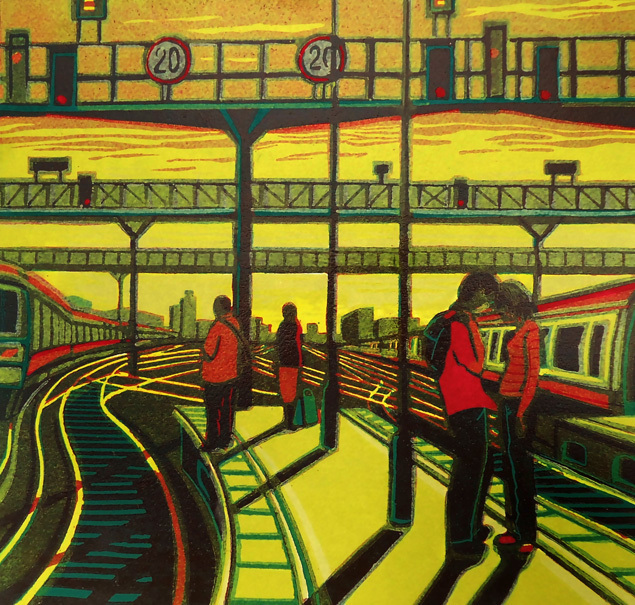 This entry was posted in New Exhibition, Royal Academy by Gail Brodholt. Bookmark the permalink. Congratulations, I like your strong colours.The champagne should certainly flow! Thanks, Anna – and yes the champagne did flow, possibly a little too liberally….